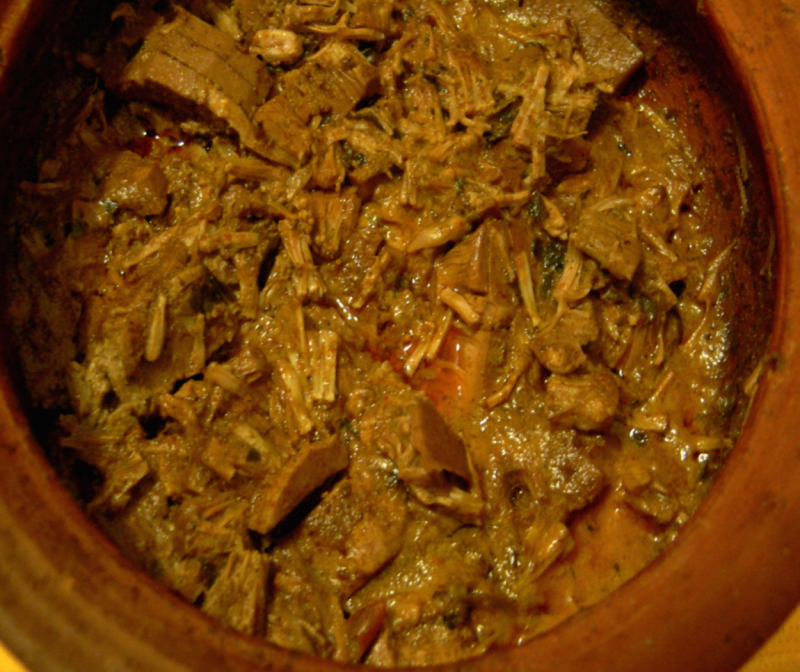 Very tasty Srilankan Curry , best done with Mud Pot and less spices.This one goes well with Rice,Bread or Indian Bread. I dedicate this recipe to my friend Rukmal,who gave me this recipe.Thanks Rukmal.Try at home and enjoy!. Dissolve 6 tbsp coconutmilk powder in 600ml warm water and keep this aside. Cut the raw jack fruit into pieces- removing outer skin and inner foul parts. Take a kadai or mud pot and add coconut oil,grated onion,grated ginger,crushed garlic,curry leaves,cinnamon stick and clove.Stir this till onion turn colour. Add the jackfruit pieces,turmeric powder,green chillies,pepper powder,salt and water. Cover and cook for 15 mins or till half-cooked. Add coconut milk and cook till it is done. I'm mad about your recipes, you have very very ossam, delicious, mouthwatering recipes. Ungal Kudumbatil ulla anaivarum romba koduthuvechavnaga. Hi Rabz,nice to hear that but this one is a SriLankan Preparation. This is also very famous in Bangladesh. We don't use curry leaves & the process ia a bit diff . I have never maid it but my grandparents have. Thanks for the recipe.